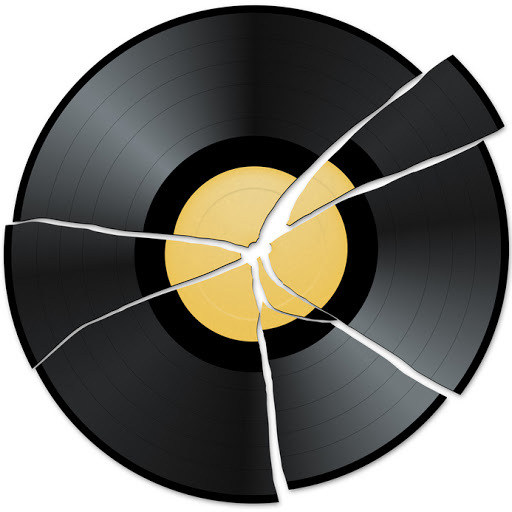 If you ever come across a post on this blog where something in it isn’t right – e.g., a song won’t play, a link is no longer valid, or a graphic is missing etc. – please let me know and I’ll fix it as soon as possible. In the right column of this blog is a thing called Feedjit. I think it’s marvellous, as it lets me know which of my posts people visit. Courtesy of Feedjit, I see that in addition to the newest posts, people also have a look at much older posts. Thanks, chaps and chapettes. When people do have a look at older posts, I tend to check them to see if the files there are still functioning A-OK. I need to check them occasionally because DivShare, the MP3 storage facility I use, occasionally does some unusual things to the older MP3s I have there. Sometimes the file will be there but the link won’t work. And sometimes (admittedly, this is very rare) the MP3 won’t be there at all. Subsequently, I’ll replace the MP3 with a working one and tidy up the post. I’m mentioning all of the above because someone visited an old post of mine (from 2009) which featured “Greedy People”, a song by The Electric Hippies. I checked the post, and to my consternation the MP3 had disappeared. Eek. I’ve updated the post with a shiny new MP3 of the song. If you read all of that, thanks for your perseverance. I’ll try to reward you with a shorter post next time. 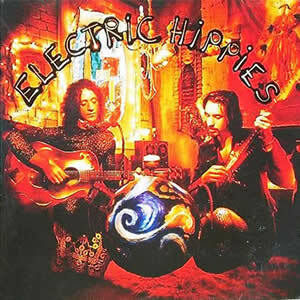 Song of the day: Electric Hippies – "Greedy People"
I was going to call them a one-hit wonder, but “Greedy People” only managed to peak at number 29 in the Australian charts – and stayed there for just one week. Well, at least it was a Top 30 hit. The band came about as a result of two members of Noiseworks (guitarist/keyboardist Justin Stanley and bass player Steve Balbi) being dissatisfied with that band’s creative stagnation (or, as Wikipedia puts it, “lack of progress”). So they formed Electric Hippies to get their ideas out. They released one album then disappeared. You probably won’t believe this, but in one of those “It’s a small world…” coincidences that get people thinking cosmic thoughts, both Justin Stanley and ex-Jellyfisher Roger Manning are currently in Beck‘s touring band. And they both expanded their names, too – nowadays, Justin Stanley is known as Justin M Stanley, and Roger Manning is known as Roger Joseph Manning Jr.
You are currently browsing the archives for the Electric Hippies category.